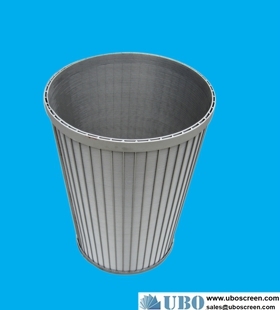 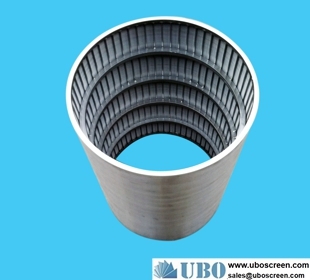 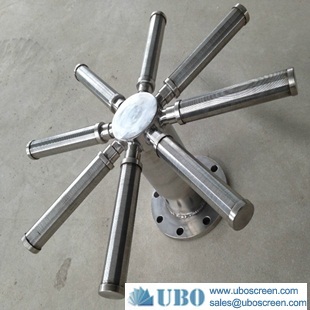 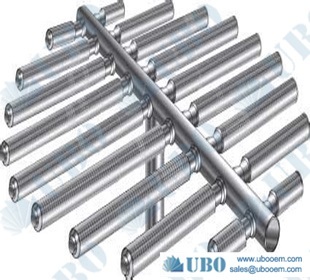 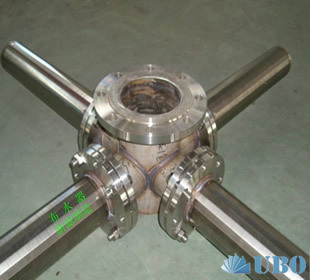 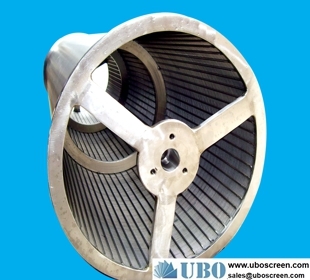 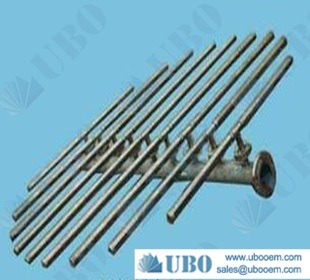 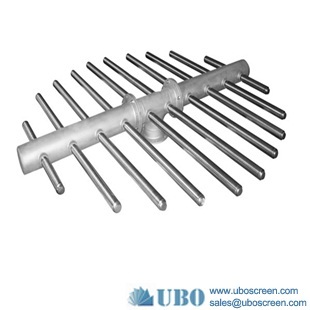 Johnson screen for centrifuge basket mainly used centrifuge dewatering, widely used in coal, chemical, and metallurgical industries. 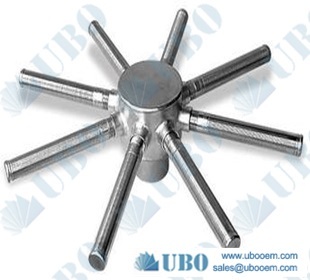 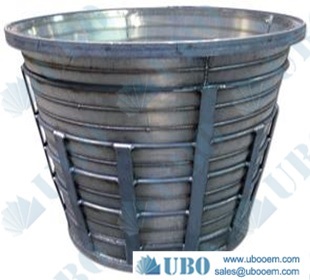 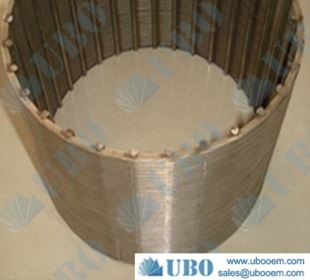 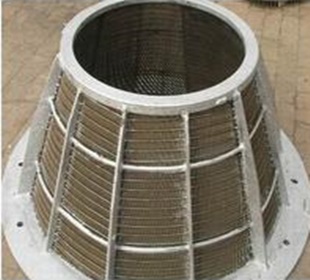 Basket Centrifuge sieve is a key part of high-speed rotating parts, the work should not only bear the vibration sieve basket load, but also bear the coal, the severe impact of the water, so relatively high strength and precision. 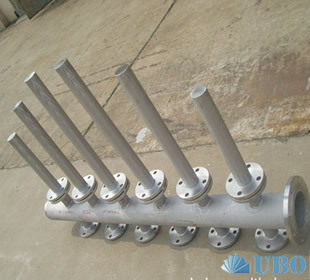 Length/Width can be customized as your request. 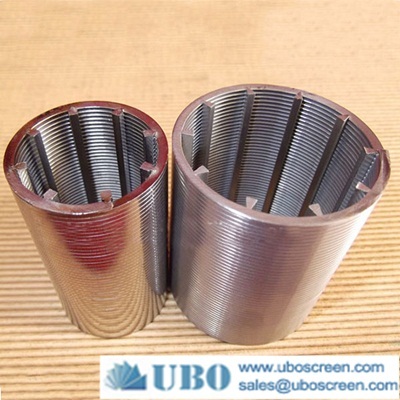 Packaging Details: waterproof film in wooden case then into the container waterproof film in bulk in the container; as per customer's requirements.